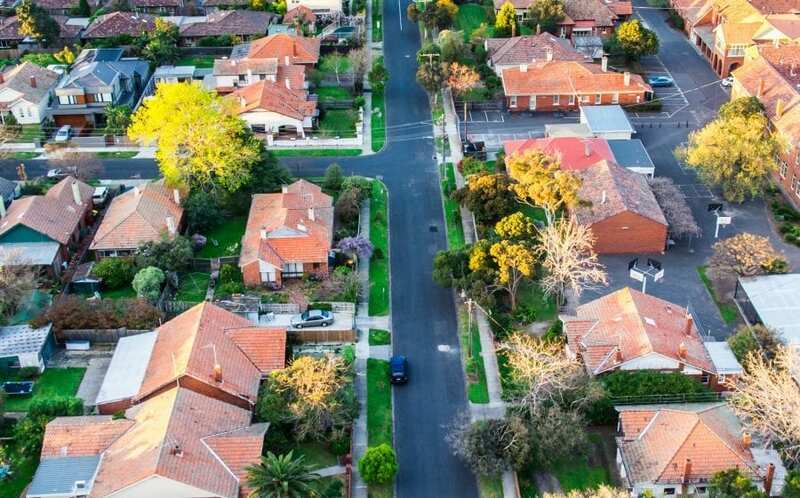 EPS is undertaking property economics advisory to guide State Government policy on the implementation of Special Infrastructure Contributions to unlock greenfield development in Sydney’s south-west. The EPS Property Team has provided robust, market-grounded research, examining the feasibility of land development in various proposed Sydney Growth Areas. This feasibility research is coupled with advisory around the key commercial issues that drive development viability in each precinct. This research will be utilised by the NSW Department of Planning and Environment to inform State Government funding models for the development of critical infrastructure to facilitate future land release. For more information on the impact of infrastructure levies on development projects contact the EPS Property Team (02) 4981 1600 or reception@enviroproperty.com.au.